Abstract: The current global financial crisis has its roots in the subprime mortgage crisis which started in 2007 in the US mortgage sector and subsequently spread to virtually all financial institutions worldwide. The crisis is the worst since the financial crisis of the 1930s and there are fears that it could cause an economic recession on the scale of the Depression of the 1930s if measures are not put in place to save the banking system from total collapse. Initially, it was felt that developing countries would not be affected by the crisis. But this view has since changed, as more African countries are being affected by it. This paper analyses the implications and policy issues of the global financial crisis on the Nigerian economy. It identifies the transmission channels through which the crisis has affected the Nigerian economy, such as capital flows, trade and financial markets channels. 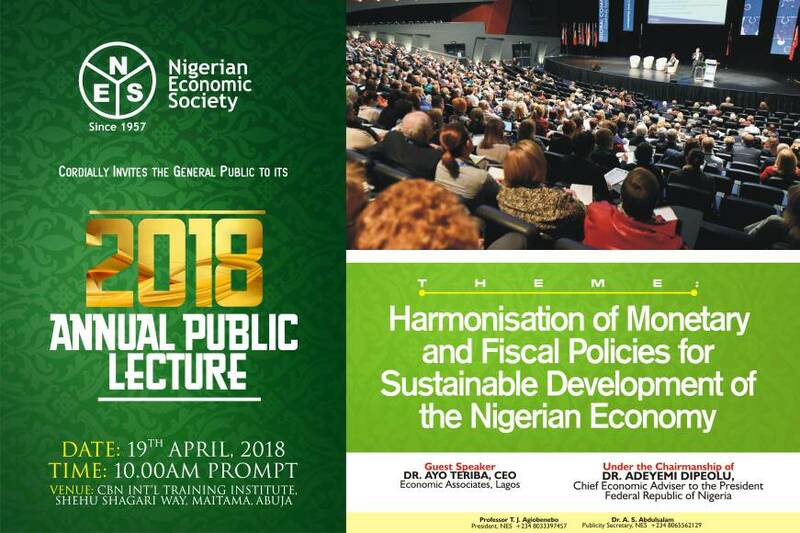 Thereafter, it highlights the effects and implications of the crisis for the Nigerian economy and then suggests policy issues and lessons for Nigeria.